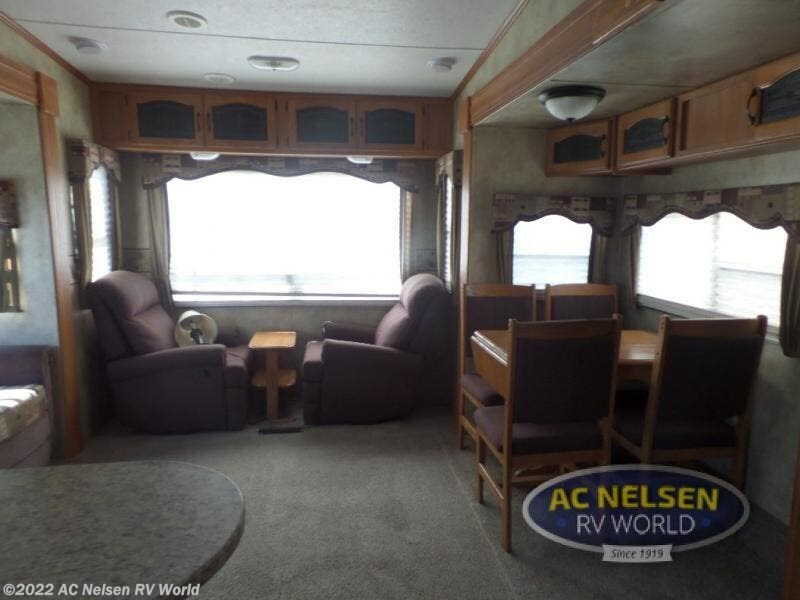 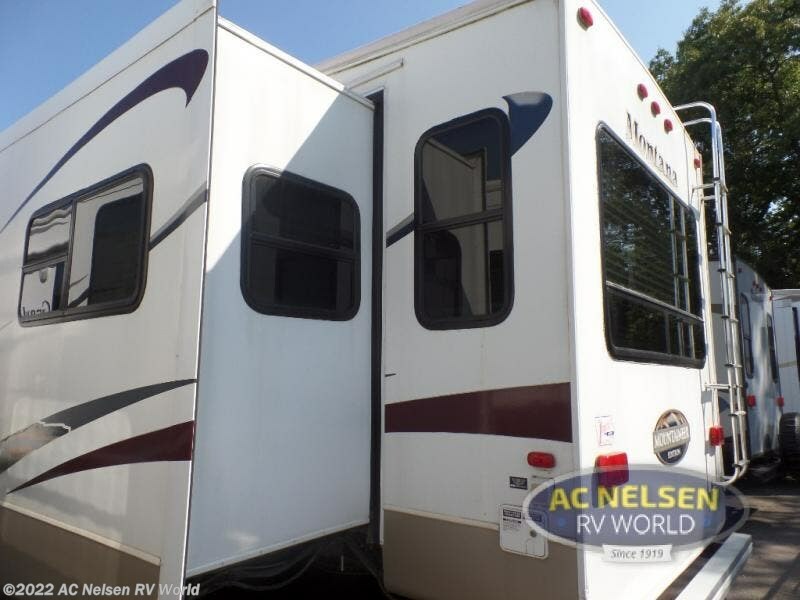 Rear Living FW w/Triple Slides, 2 Rear Recliners w/End Table Between, Hide-A-Bed Sofa Slideout w/Overhead Storage, Booth Dinette/Ent. 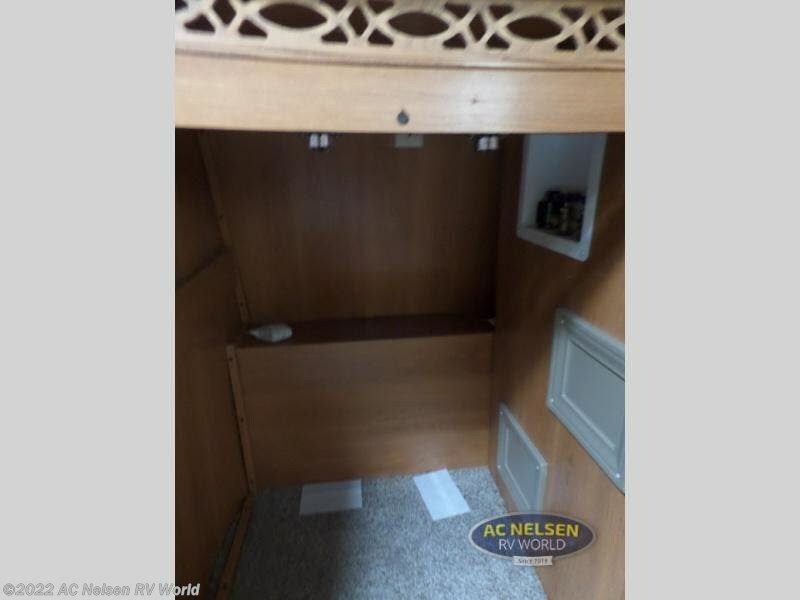 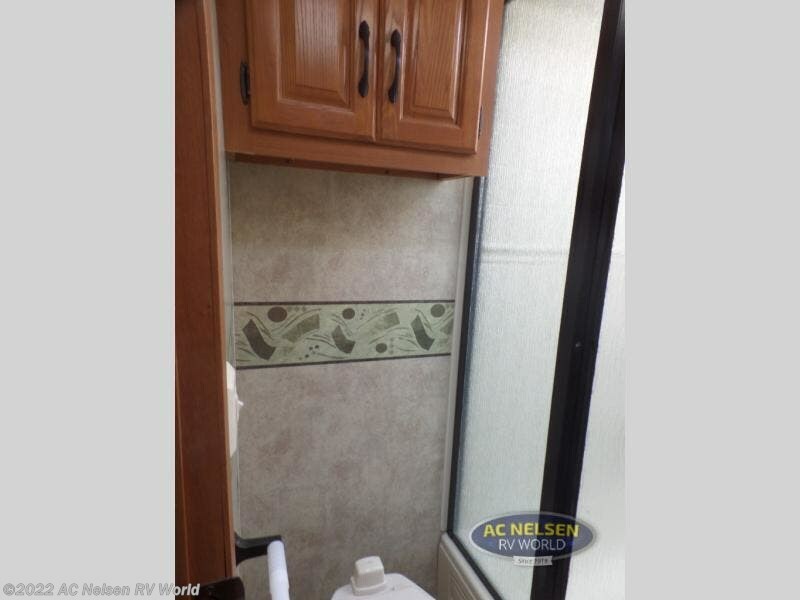 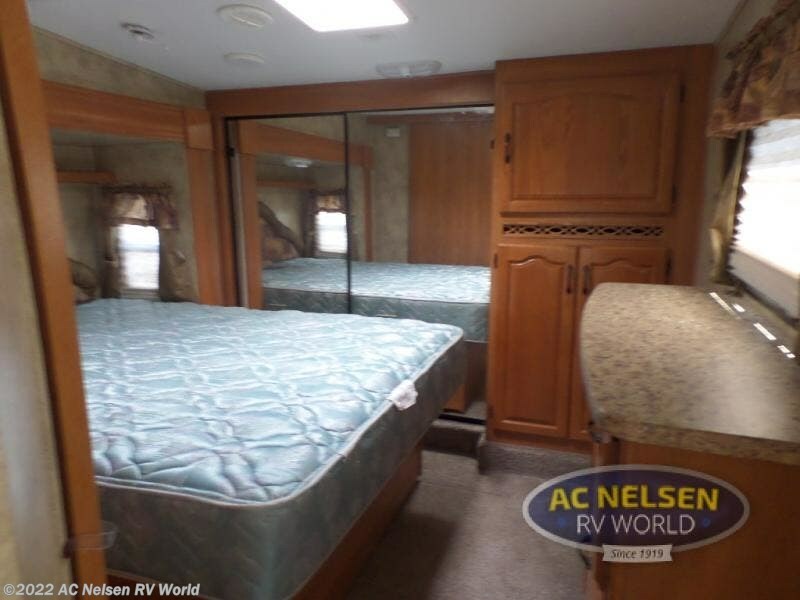 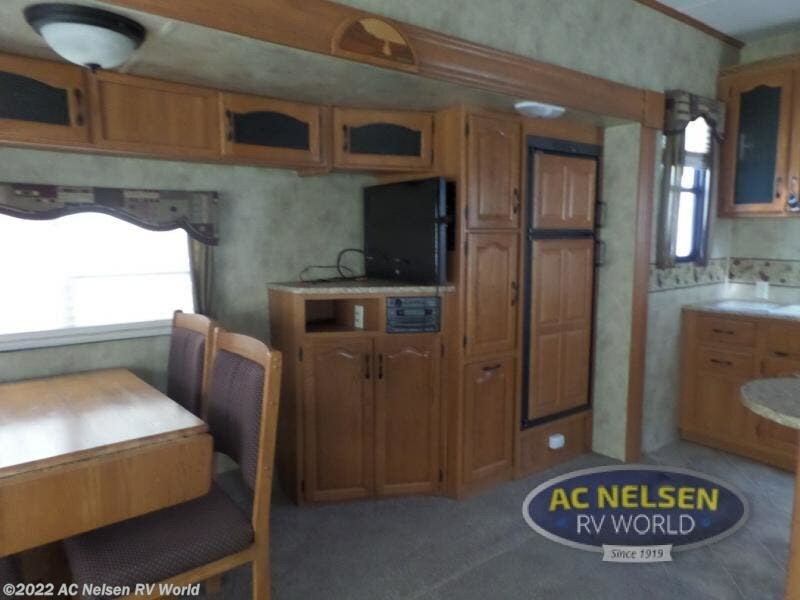 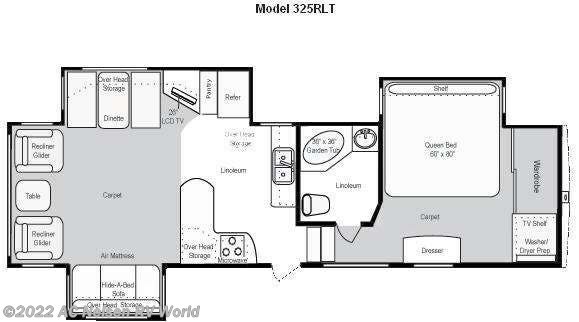 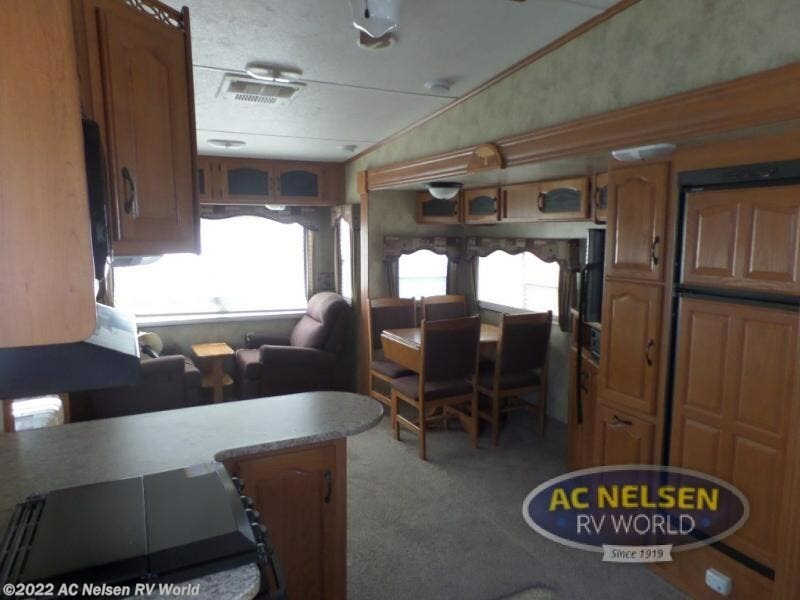 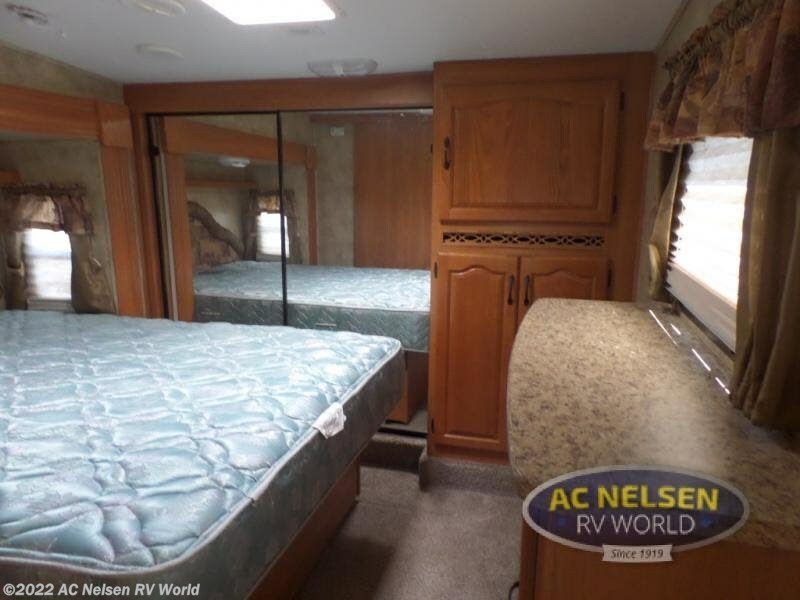 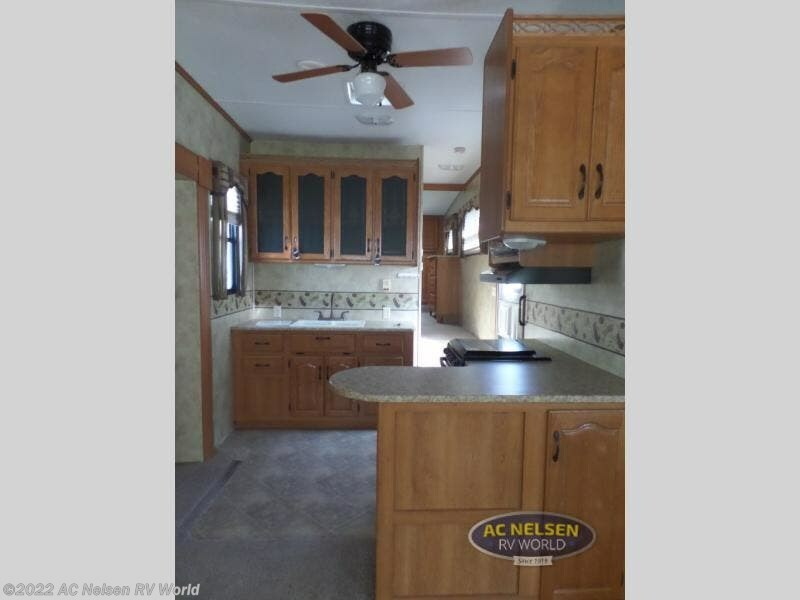 Center w/LCD TV/Pantry & Refrigerator Slide, Double Kitchen Sink w/Overhead Storage, L-Shaped Counter w/3 Burner Range & Microwave, Side Aisle Bath w/Garden Tub, Lav., Queen Bed Slideout, Dresser, Wardrobe w/Sliding Doors, Washer/Dryer Prep w/TV Shelf and Much More. 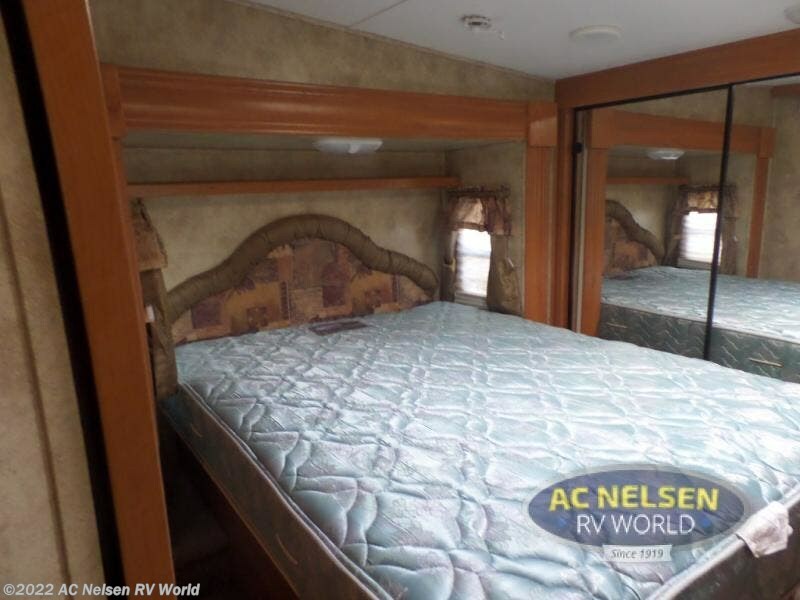 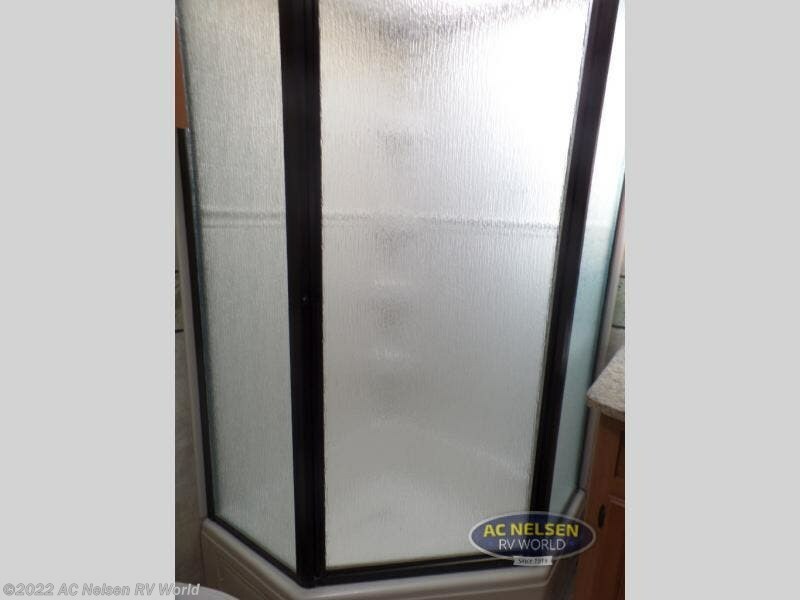 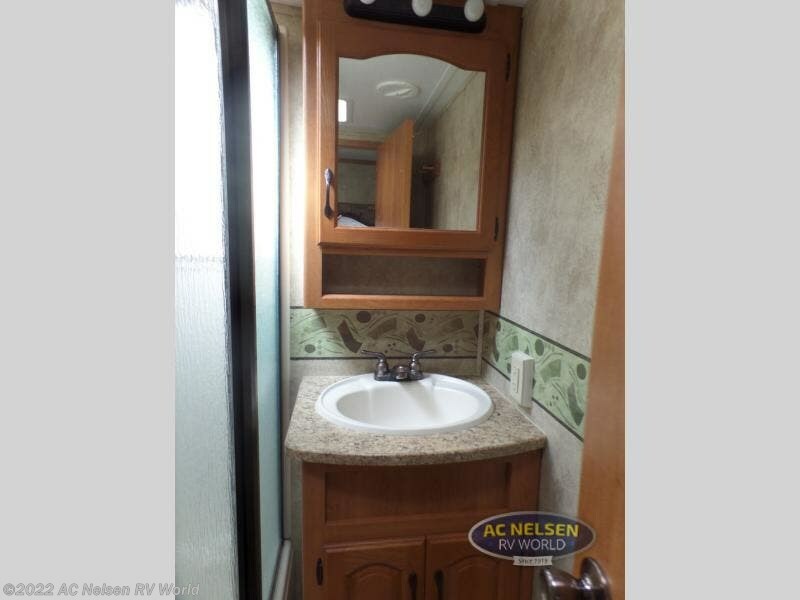 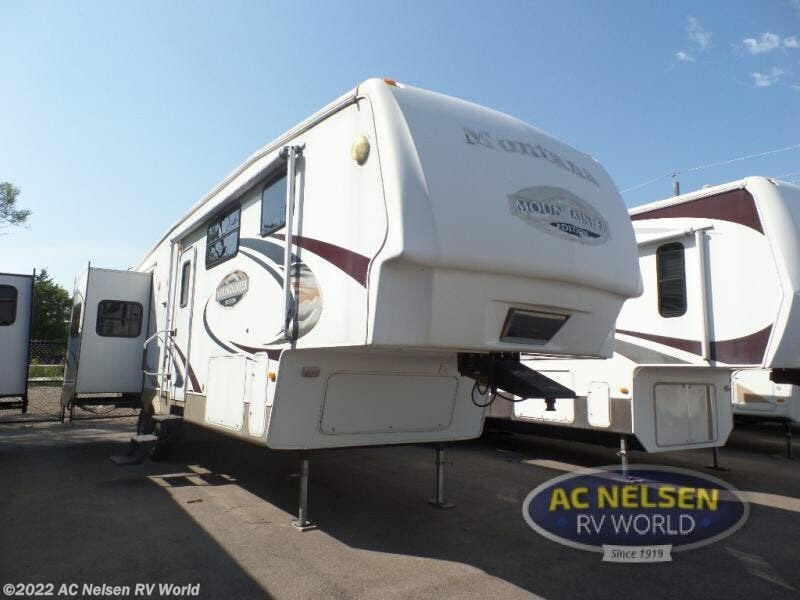 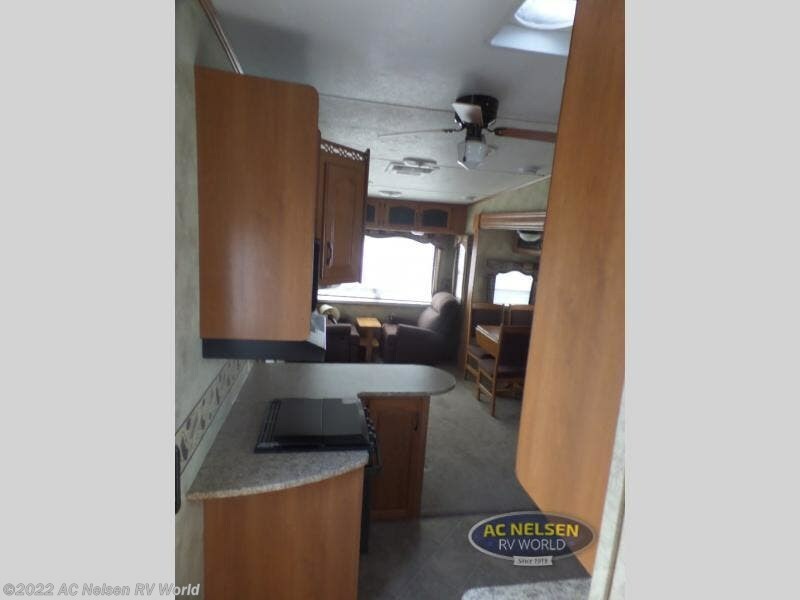 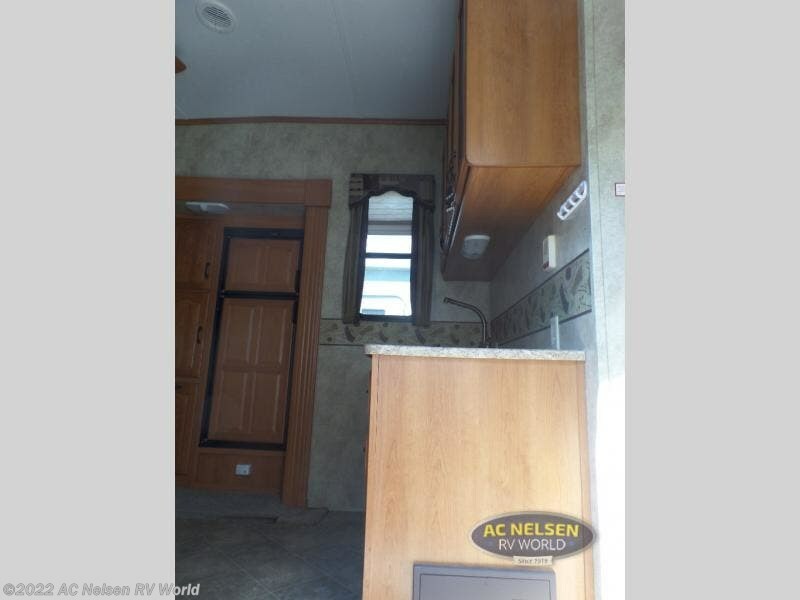 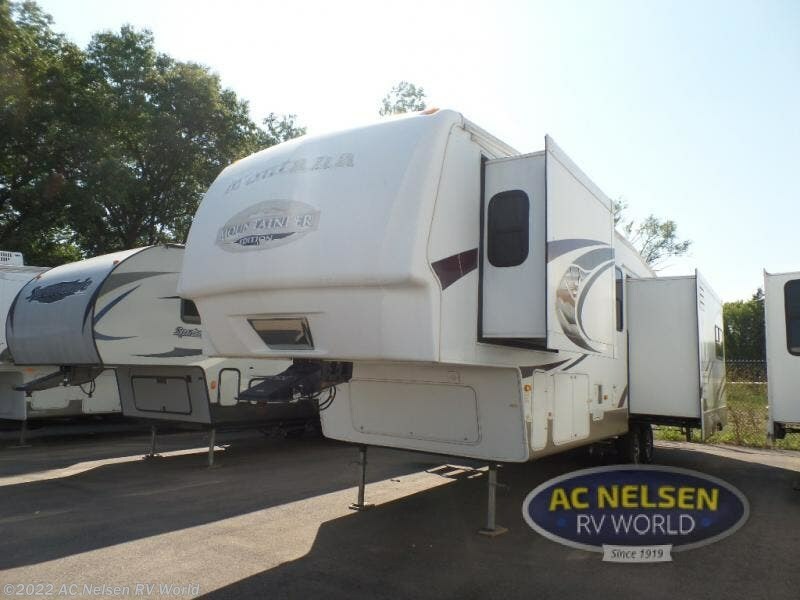 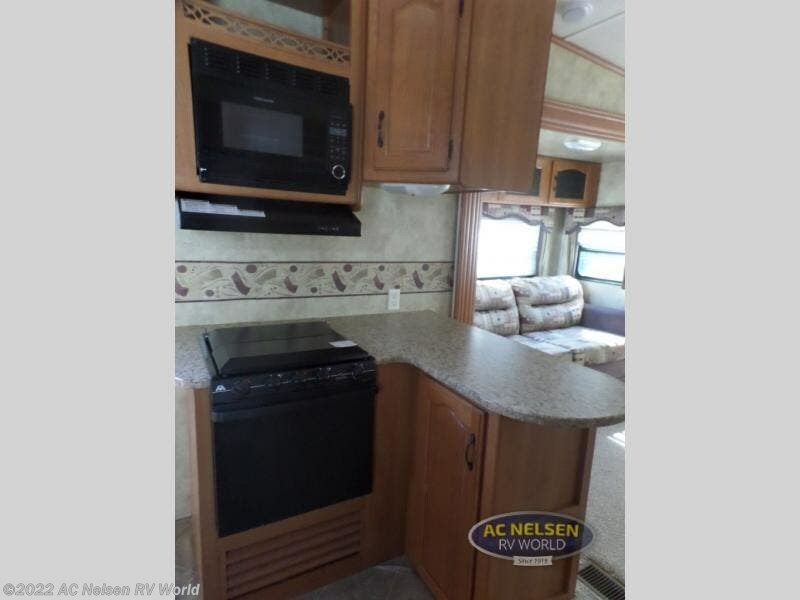 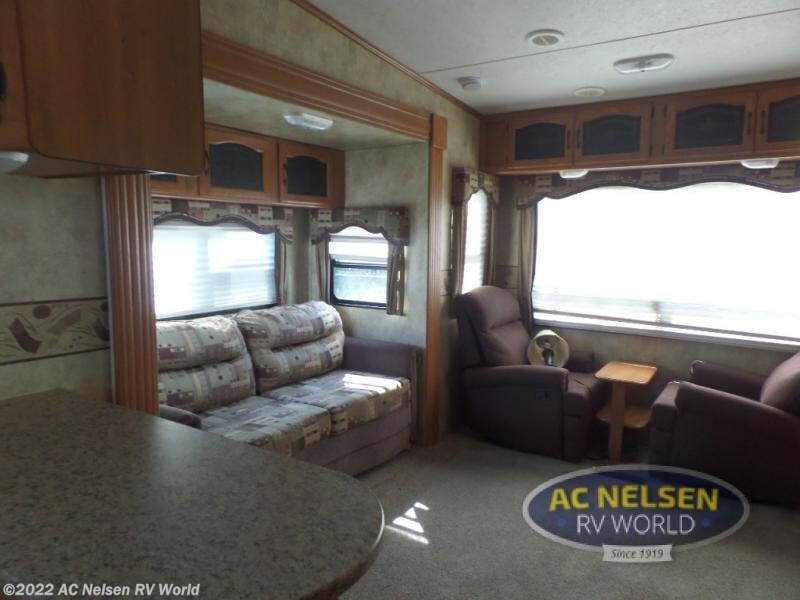 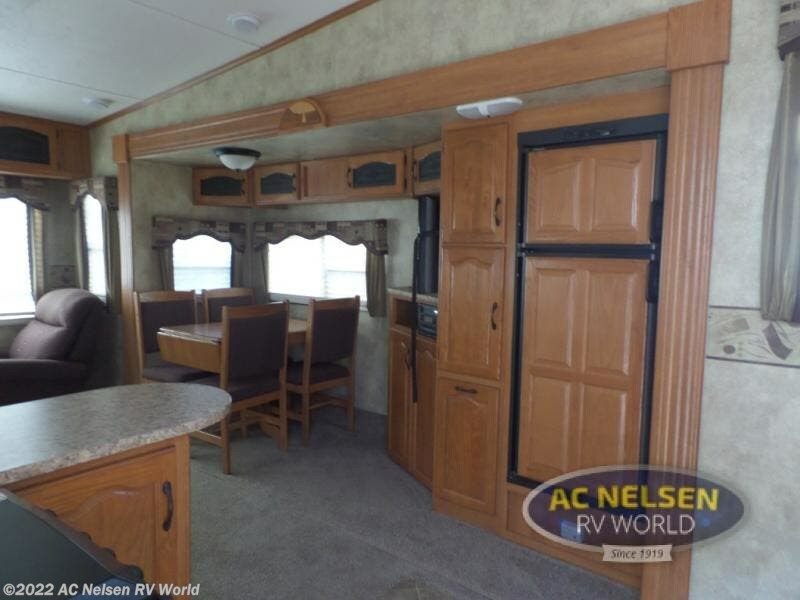 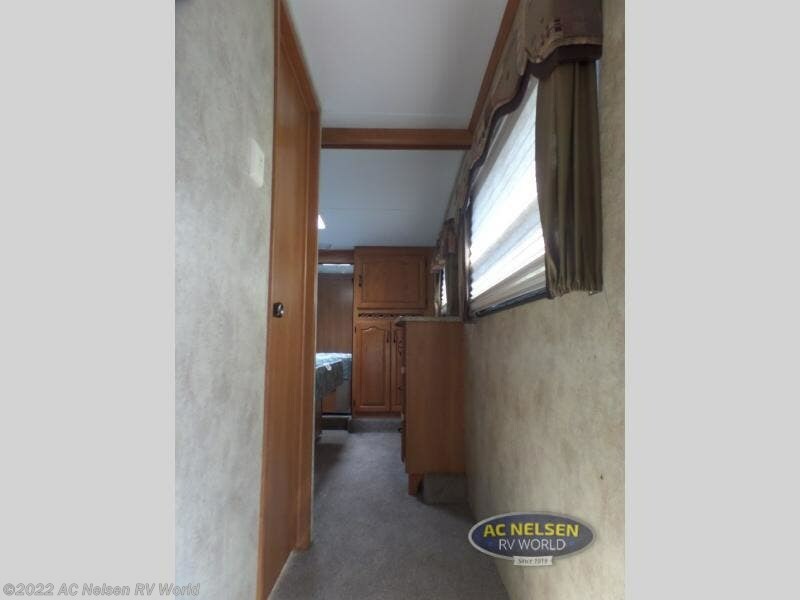 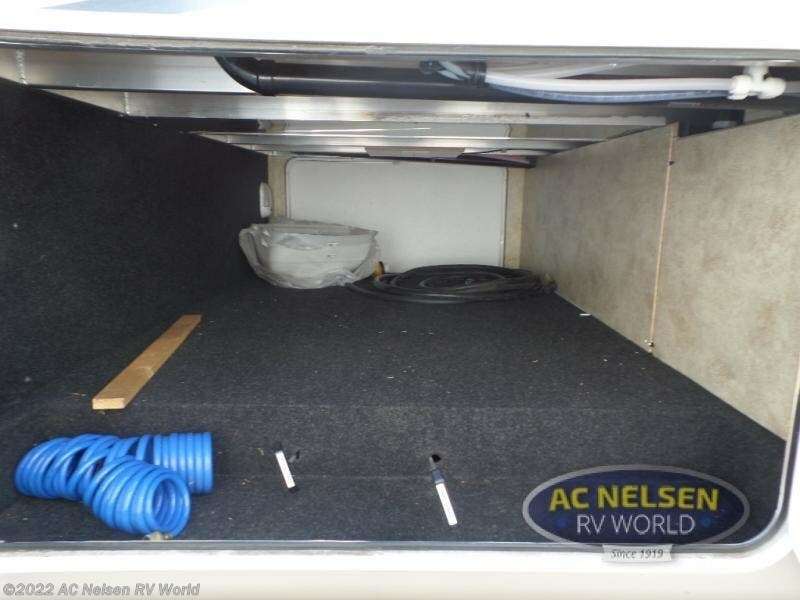 Check out Stock # 30082A - 2009 Keystone Mountaineer 325RLT on keystonervsource.com!